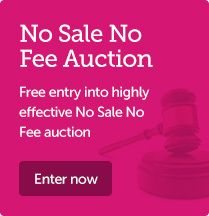 You can visit the website of Agents Property Auction without revealing any personal information. However, Agents Property Auction needs certain personal information if you wish to use the contact form and other parts of the site. Where required, this information may include your personal contact information. Agents Property Auction will use this information to reply to your enquiries and to provide you with requested information. Property Auction automatically receives and records non-personal information on our server logs from your browser including your IP address, cookie information and the page you requested. Agents Property Auction may use this information to customize the advertising and content you see and to fulfill your requests for certain products and services. However, Agents Property Auction does not connect this non-personal data to any personal information collected from you. Unfortunately, no data transmission over the Internet can be considered 100% secure. 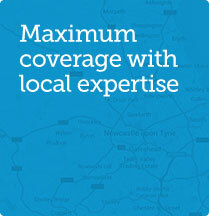 However, your Agents Property Auction information is protected for your privacy and security. 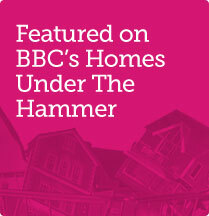 In certain areas of our websites, as identified on the site. We also safeguard your personal information from unauthorized access, through access control procedures, network firewalls and physical security measures. Further, Agents Property Auction retains your personal information only as long as necessary to fulfill the purposes identified above or as required by law. Agents Property Auction may at any time, without notice to you and in its sole discretion, amend this policy from time to time. Please review this policy periodically. 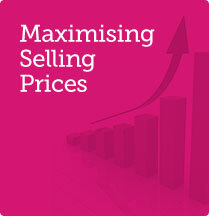 Your continued use of Agents Property Auction after any such amendments signifies your acceptance thereof.